You’re most welcome, Mercy. Glad you love the images. 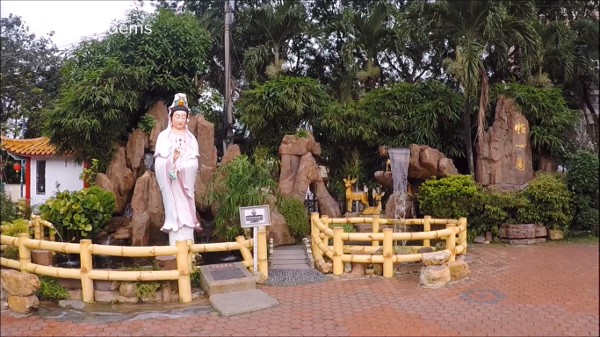 Look forward to your visit to Thean Hou Temple. I have just returned from a vacation in Kuala Lumpur, Ipoh & Penang in Malaysia. I have shared my first post from that trip at this link – https://asiatravelgems.com/malaysia/kuala-lumpur/best-places-to-eat-in-kuala-lumpur/kinjuku-setiawalk-mall-review/. And will be adding more in the coming days. Please subscribe to the Best Places to Visit in Asia newsletter for updates. This place looks spectacular. 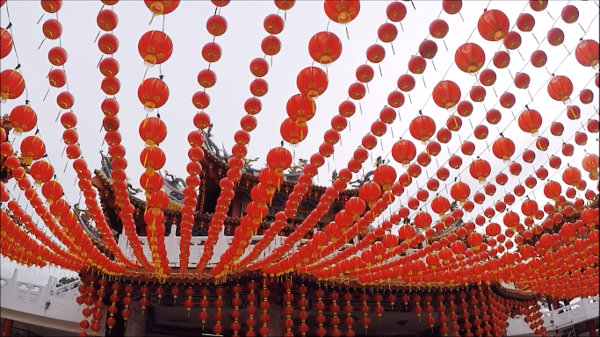 I went to Malaysia for the first time a year ago and am jonesing to return for so many reasons..the food, the eclectic culture mashup, the beautiful religious sites, the food…did I mention the food? I’m so glad i found this site to help me plan my next trip to Kuala Lumpur. To stay updated, please subscribe to the Best Places to Visit in Asia newsletter for updates. One of my biggest dreams is to travel. I already have a bucket list of where to go. Malaysia is actually one of them, but never really get to scrutinize which area to go. I’m sure there are lots of other temples worth visiting but this one is a must based on your experience. I’m happy and excited that people get to really do this, thanks for sharing! Something to look forward to! Very happy to hear that you will visit Malaysia. 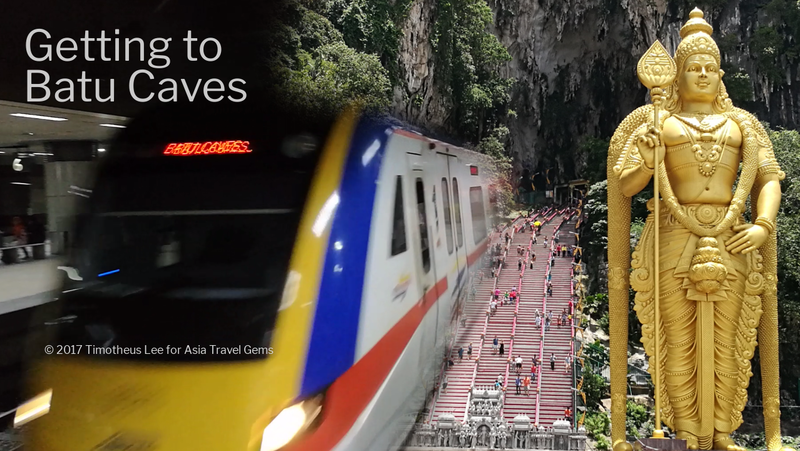 I have just returned from a vacation in Malaysia, and visited Kuala Lumpur, Ipoh & Penang. I have shared my first post from that trip at this link – https://asiatravelgems.com/malaysia/kuala-lumpur/best-places-to-eat-in-kuala-lumpur/kinjuku-setiawalk-mall-review/. And will be adding more in the coming days. Yes, there are lots of beautiful temples. Wait till you see the one in Penang. Please subscribe to the Best Places to Visit in Asia newsletter for updates. I love to travel, if I had my way it’s what I would do for the rest of my days. Malaysia is one place I am yet to go. I’m hoping to do a year long trip to Asia towards the end of this year and as of now, the Thean Hou Temple is certainly on the list. Keep these recommendations coming, i’ll be back closer to the time, figure out where else to go see. And I totally understand what you feel and mean. I too would love to just travel and see the world every day, for the rest of my life, too. So happy to hear that you will be traveling to Asia. 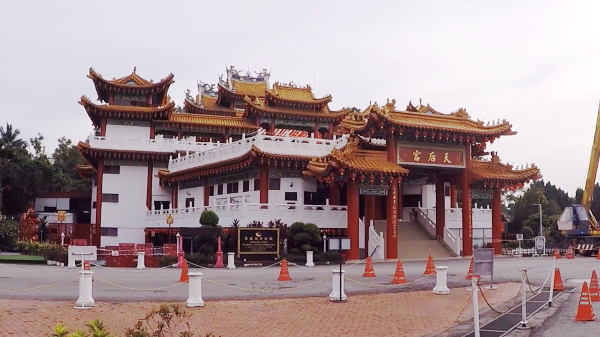 And glad to know you will visit Thean Hou Temple. 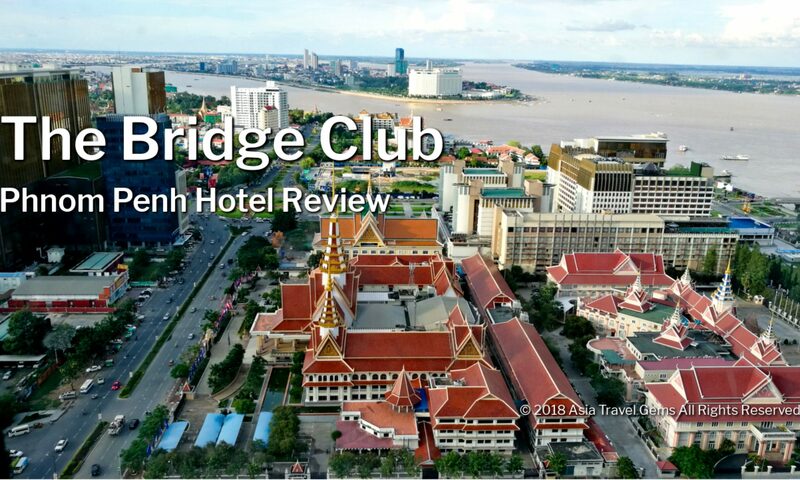 If you need hotels to stay at, do check out the recommended hotels I have reviewed. Also, I have just returned from a vacation in Malaysia, and visited Kuala Lumpur, Ipoh & Penang. I have shared my first post from that trip at this link – https://asiatravelgems.com/malaysia/kuala-lumpur/best-places-to-eat-in-kuala-lumpur/kinjuku-setiawalk-mall-review/. And will be adding more in the coming days. Yes, there are lots of beautiful temples. Wait till you see the one in Penang. Please subscribe to the Best Places to Visit in Asia newsletter for updates.